Imagine my excitement to see the announcement on both the American Christian Fiction Writer's Main Loop and the ACFW Novel Track Writing Loop on a hot July morning here in Michigan, naming me to the NOVEL TRACK WRITING LOOP as COORDINATOR. 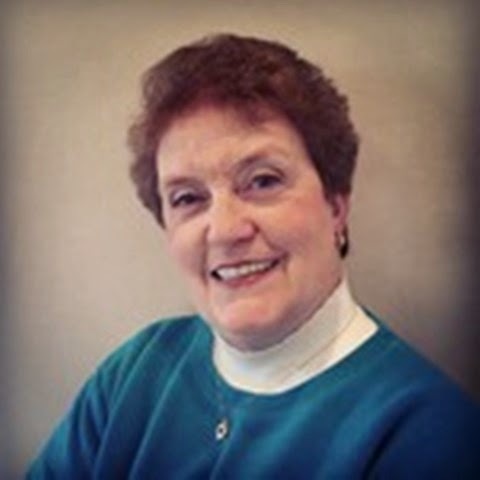 Did you know that in 2010 ACFW PRESIDENT - Margaret Daley designed the Novel Track Writing and Novel Track Editing Loops? 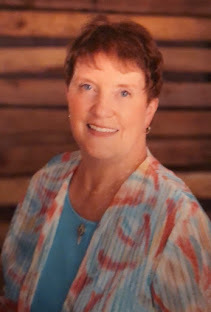 Jeanne Marie Leach became the loops coordinator ~ She expanded what Margaret began and that's where I came in . . .I used both the NTW and NTE Loops and benefited by them so much, I looked forward to joining again with my next work. When Jeanne Marie Leach was preparing to step down from her position as administrator/moderator of the Novel Track Loops nearly a year ago, she contacted me and asked if I'd be interested in becoming the new Moderator. I prayed about it, but really was not equipped at that time to take it on, and my husband was concerned with the amount of commitments I had at that time. This last May I was about to write my second book in my current trilogy and I decided to rejoin Novel Track Writing for the encouragement and accountability. 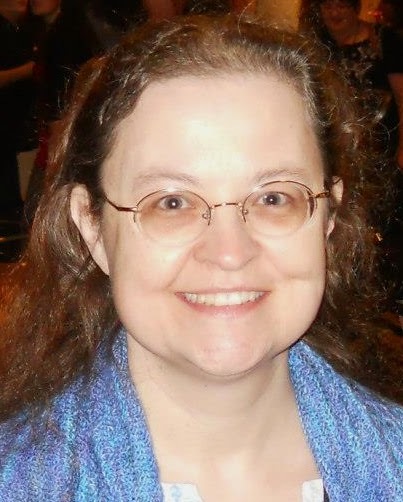 Sadly there was no longer a coordinator at the helm and sweet friend, Kristen Stieffel was busy keeping the stats for both NTW and NTE Loops and making sure badges got sent out to the deserving recipients. I prayed. . .prayed. . .prayed some more and contacted Linda Machett, the Members Benefit Coordinator with ACFW. Kristen Stieffel, who'll continue to keep the stats and send out the badges. THANK YOU, KRISTEN! Please pray with me that I'll do the work for NTW that God has called me to do, that I'll further His kingdom with the contact I have with the writers who join NTW each month. I've discussed the Loop with the former coordinator, Jeanne Marie Leach at length, have been assigned my password to the Administrative Site, and have decided to bring back the NTW MINI-LESSONS and there are some NEW ideas beginning to spark off in this overused brain of mine. I'm excited. . . .scared spitless. . . .excited. . . .looking forward to what God has for me in this endeavor and those who join me from month to month. . .and oh. . .did I say how excited I am to be a part of the ACFW TEAM? These loops offer accountability, encouragement, mini-lessons, some hefty challenges, and some new things coming as we go through the year. AUGUST AWAITS in the wings and don't delay in joining up. The INTRODUCTION TO NTW will be on the NTW LOOP August 1, 2014. When your rough draft is complete. . .and you hit THE END. . . .you may enter the THE END contest through ACFW and the winner of the drawing will get a paid membership in ACFW for the next year. Then you need to join NTE LOOP where Pamela James is prepared to welcome you and to spur you on to the goal of however many pages you may edit in one month. There are badges to be earned there as well. Blessings await each writer who writes to glorify God! 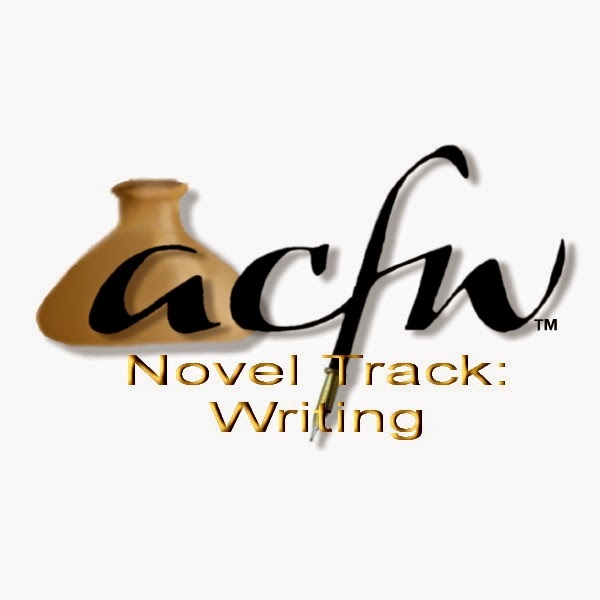 Come join us at the ACFW Novel Track Writing Loop - EXCITING TIMES ARE AHEAD. Kristen, Pamela and Joy are looking forward to welcoming you at both Novel Track Writing and Novel Track Editing. Thanks for stopping by Journeys To Joy ~ Blessings on your week! Excited for you and happy for those that will benefit! You can do it Joy! Thank YOU for the encouraging words, Sandy. I appreciate your friendship and support more than you'll ever know. Your prayers are so so welcome!